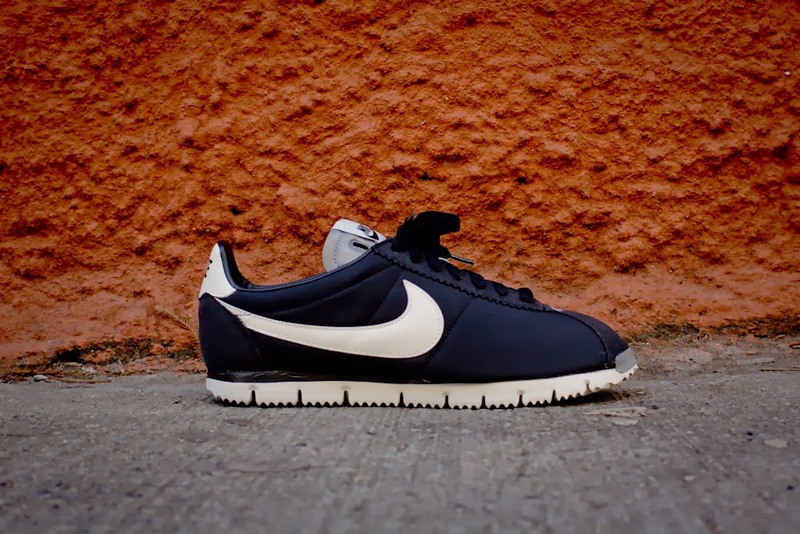 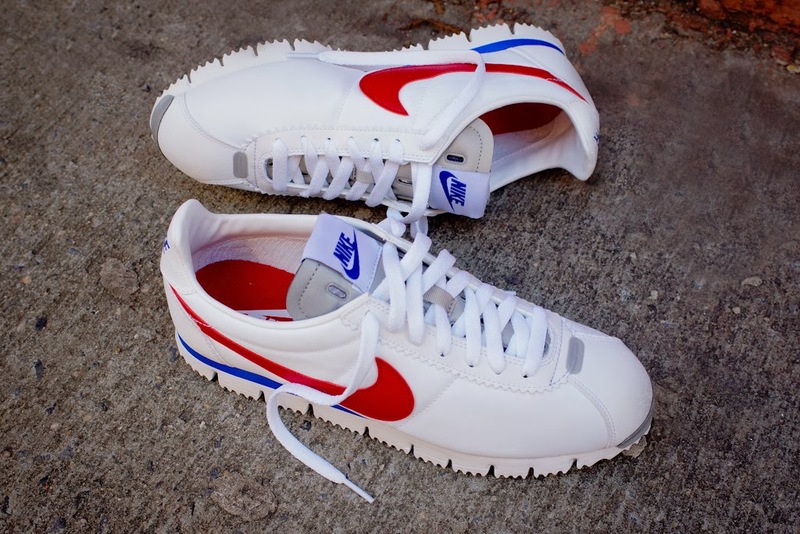 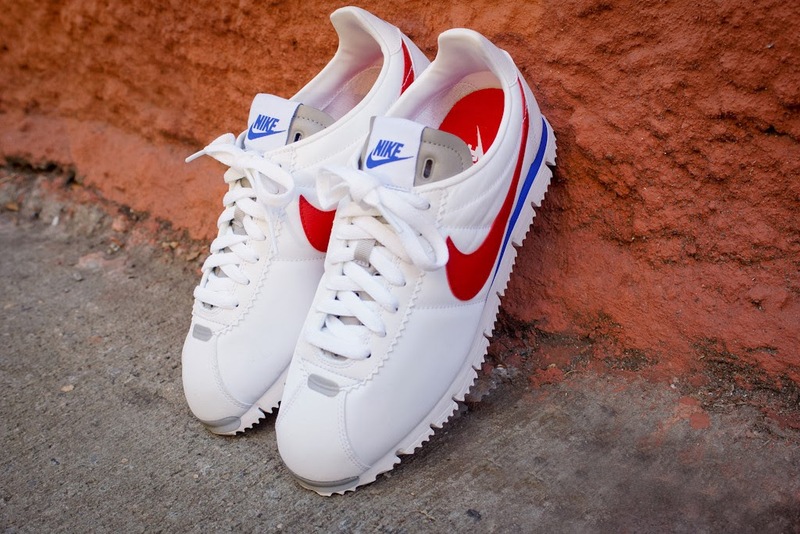 You no longer have to live in 80's California to rock the Cortez. 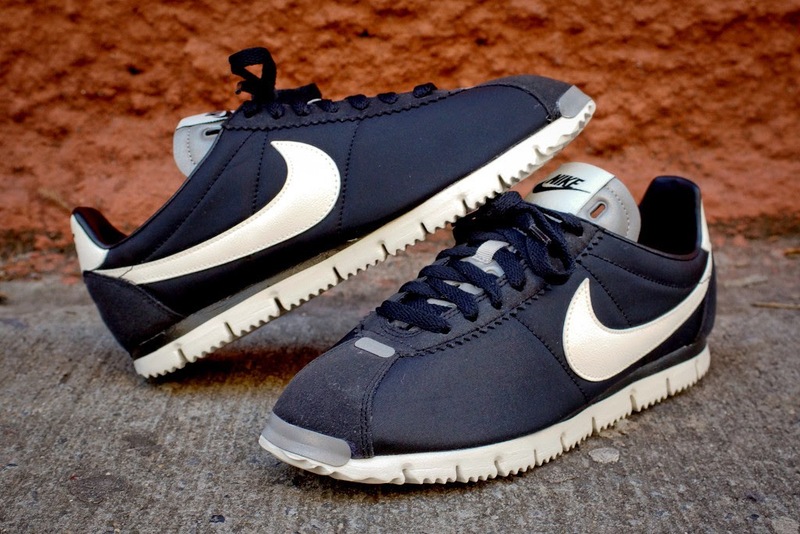 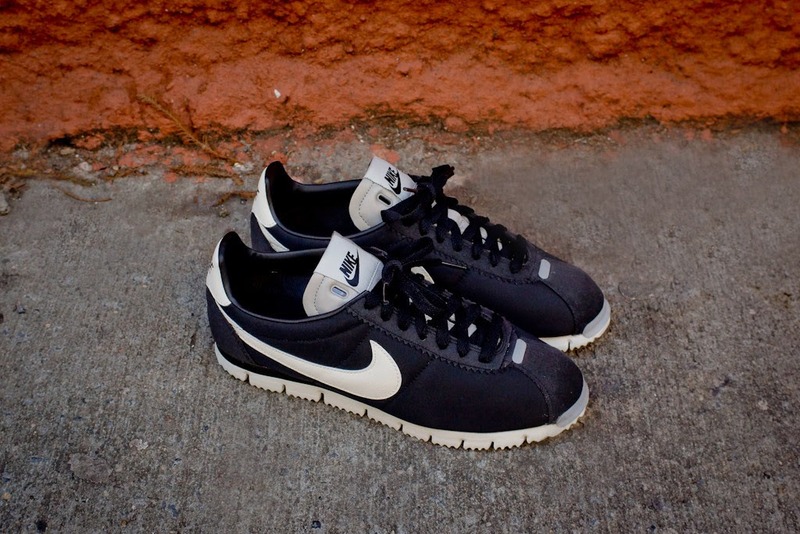 Nike is revamping this classic sneaker in a good way. 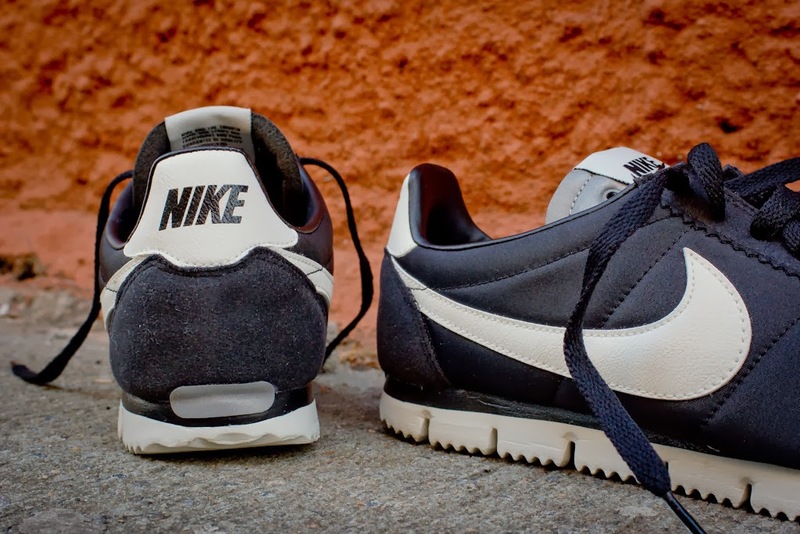 The NM Quickstrike pairing is a cool update to the Cortez silhouette in a fresh Black/Sail and White/Gym Red colorway with 3M detailing and a Free-inspired sole. 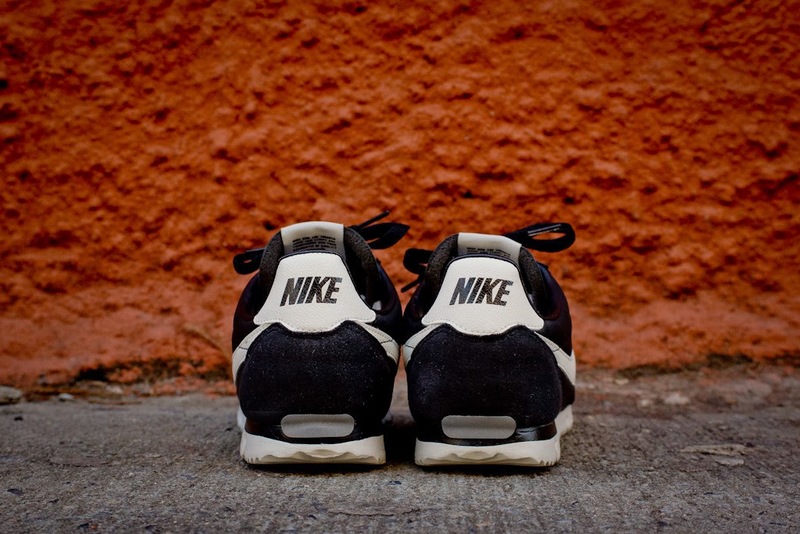 This is a Quickstrike so you'll have to act quickly. 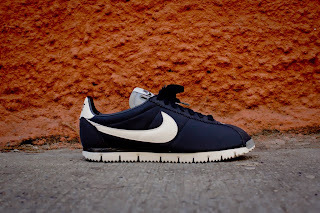 There are now available in-store and through phone order at KithNYC 646.648.6285.